Developer Humphrey. 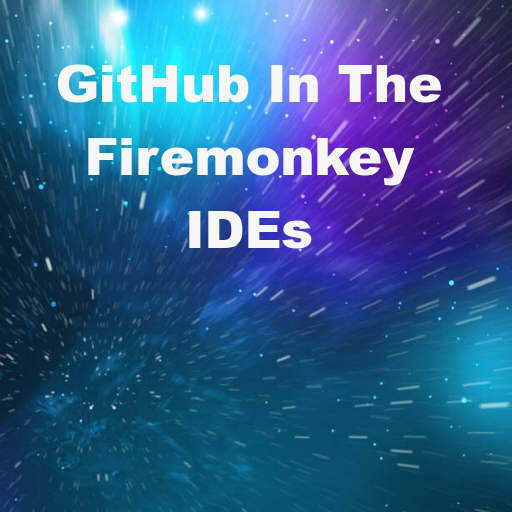 Hyunsoo Kim has a tutorial up showing how to use Github using the Delphi XE6 Firemonkey IDE (should also work in the AppMethod IDE). The Delphi and AppMethod IDE have Subversion support built in and luckily Github also provides a Subversion URL. According to his tutorial just grab the Subversion URL on the project which is located in the lower right hand corner of the page and then plug that into the “Open from Version Control…” checkout box in the Delphi/AppMethod IDE. Once you’ve opened the project using the IDE Subversion you may also want to commit changes back to Github. To do that you’ll want to right click on the file you want to commit in the Project Manager and then select Subversion|Commit. Update and Browse Repository are also options on that menu. The original blog post tutorial is in Korean so you’ll need to translate it with Google Chrome. Head over and check out the full blog post about accessing Github projects in Firemonkey IDEs.